Price included 3 rollers for a total of 21 feet + 3 year warranty. Additional rollers can be purchased up to 42 feet. 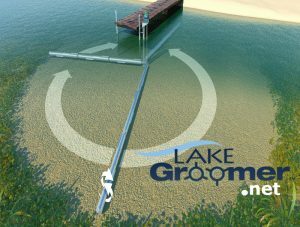 You can purchase the Lake Groomer right here on this site via our secure checkout system. 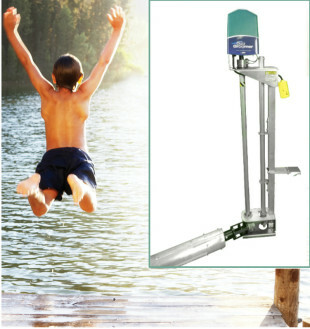 The LakeGroomer is Proudly Made In America! We work with many different carriers to enable us to provide the lowest possible rates for shipping our products. 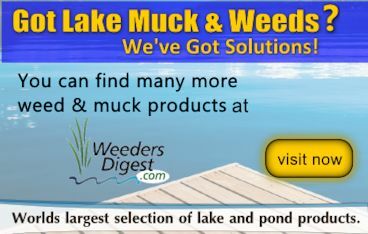 Please call our office at 763-551-1441 or toll free at 877-224-4899 for more pricing information.